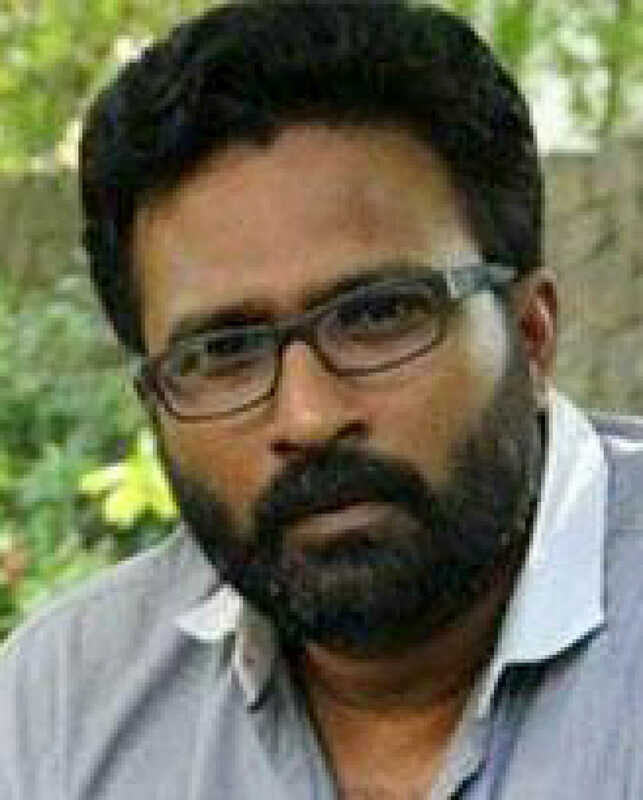 Ram is known for Peranbu(2019)	,Savarakathi(2018) and Taramani(2017). Do you look like Ram? The track from director Mari Selvaraj's debut film has visuals that stun the audience into silence for the brutal manner in which a hunting dog is killed. I declare that I wish to represent "Ram"